Contact [ info@razerstore.co.kr ] for more information. © 2012-2017 레이저스토어 All rights reserved. 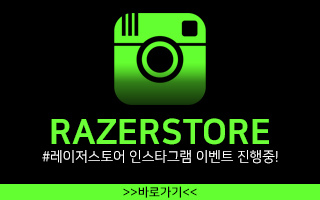 '레이저스토어', 'RAZERSTORE'는 등록상표입니다.